A holy temple for the sweet toothed, Pana Chocolate Cafe is believed to be the first standalone raw, vegan dessert bar in the world. 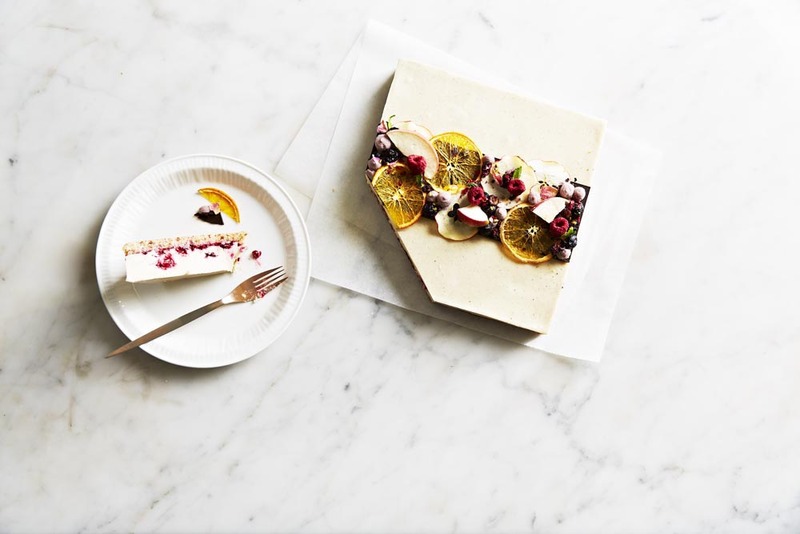 Home of guilt free cakes, ice cream, and chocolate with a twist, at Pana you’ll find yourself indulging the finest natural plant based organic treats, lovingly prepared closest to it’s natural form, free from gluten, refined sugar, dairy, and eggs. Raw desserts uses ingredients that encompasses super food status, it’s a switch up between cacao over cocoa, the use predominant ingredients such as goji berries, maca, organic nuts, coconut, dates, figs, providing a rich in minerals and antioxidant boost in a beautiful dessert form. Raspberry Ripple Cake – Vanilla cashew base covered in raspberry chia jam, fresh raspberries and topped with Pana’s vanilla cheesecake. 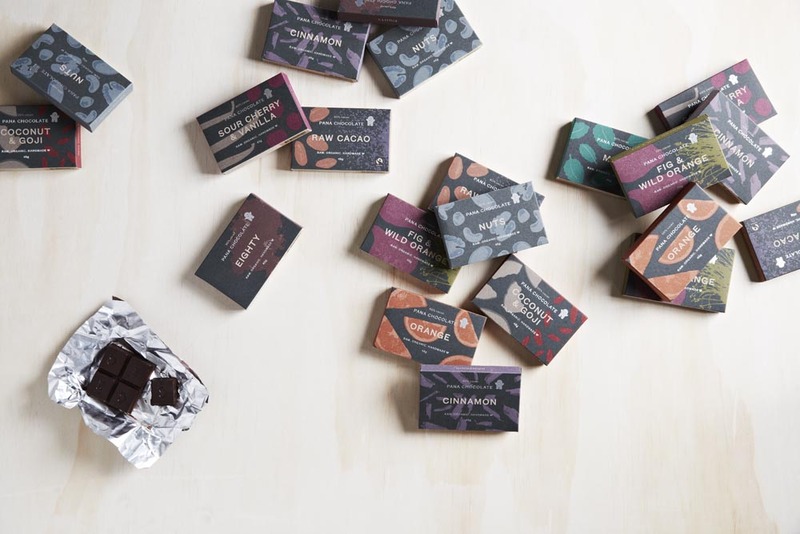 Pana Chocolate brand is famous for its raw chocolate bar, try their Cinnamon bar, made from 60% cacao with pure essential cinnamon bark oil. It’s been said to improve brain activity and concentration. Heck! grab a few bars to indulge at home.